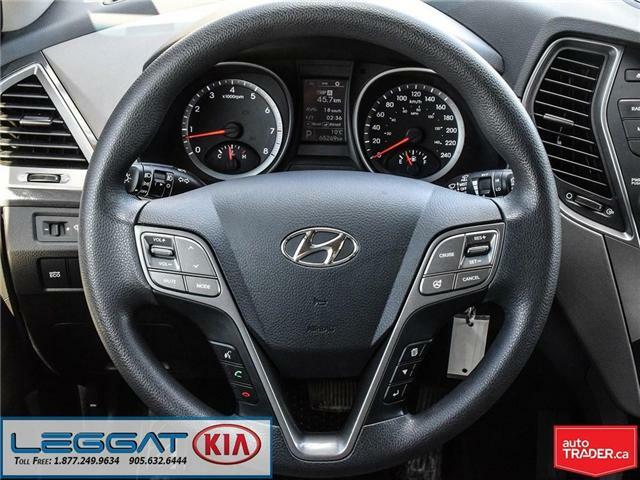 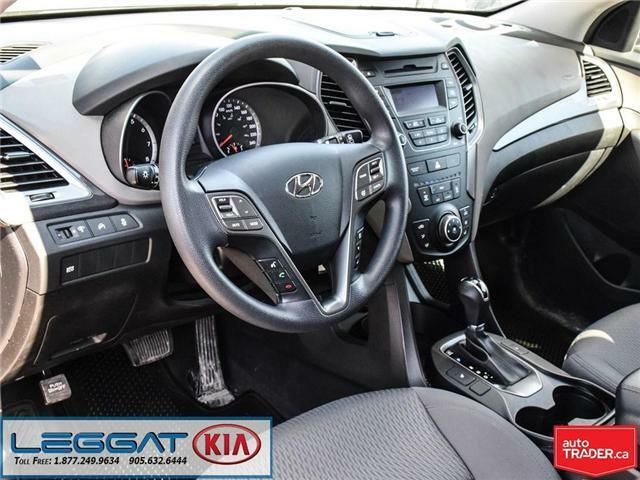 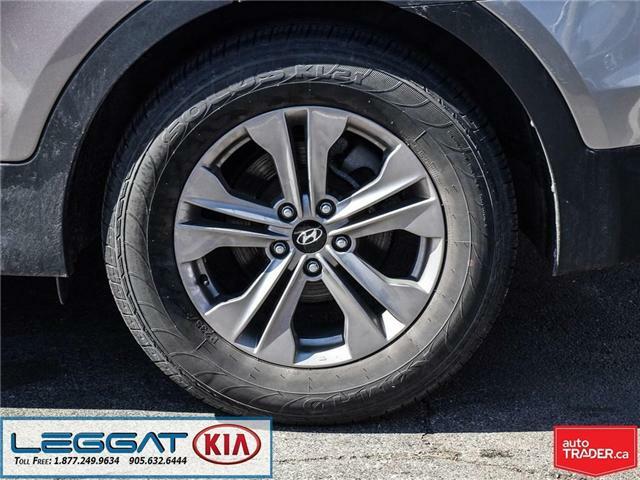 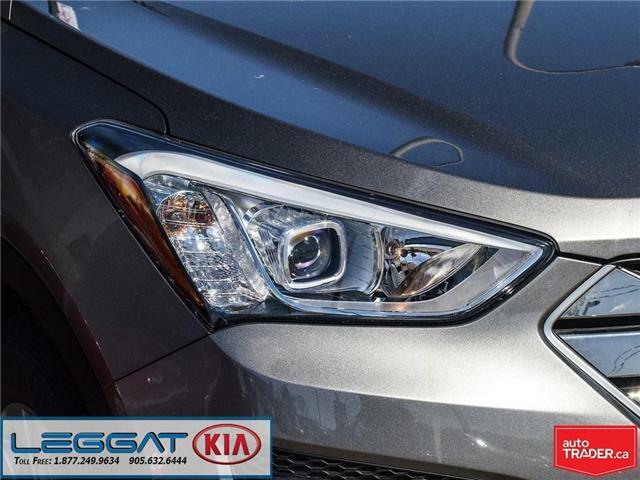 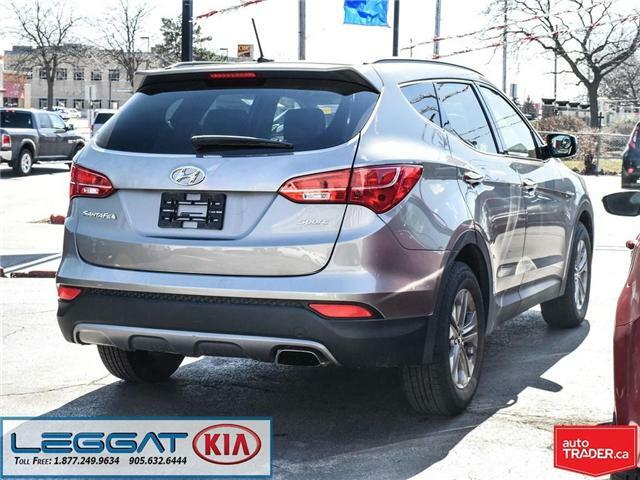 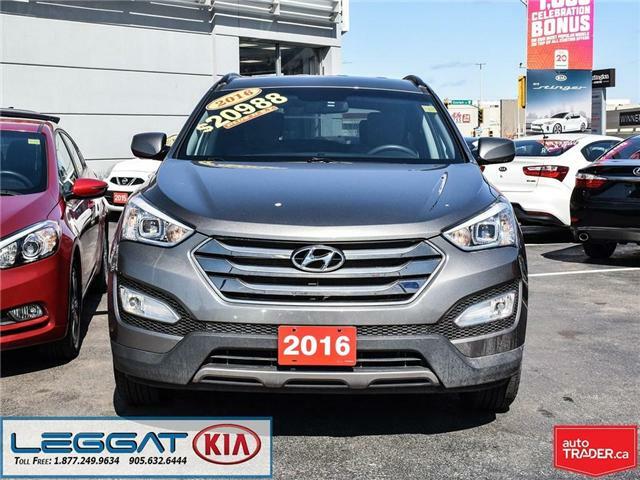 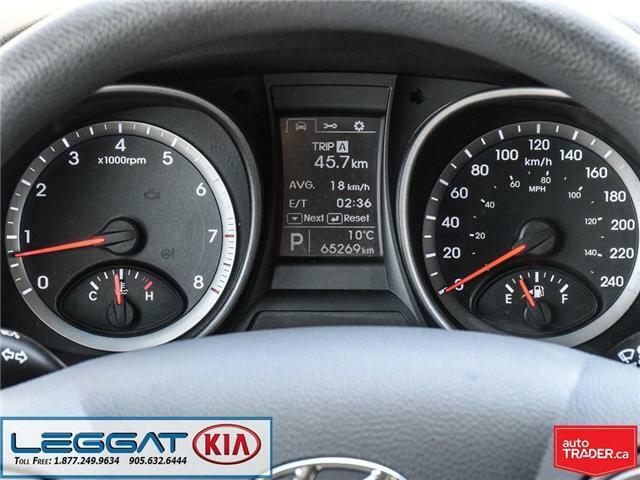 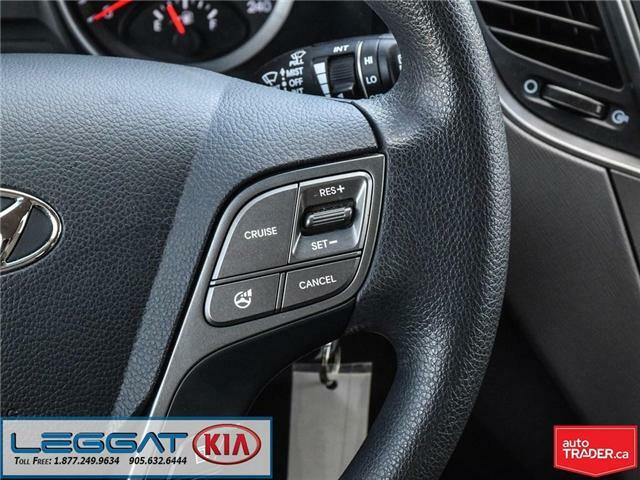 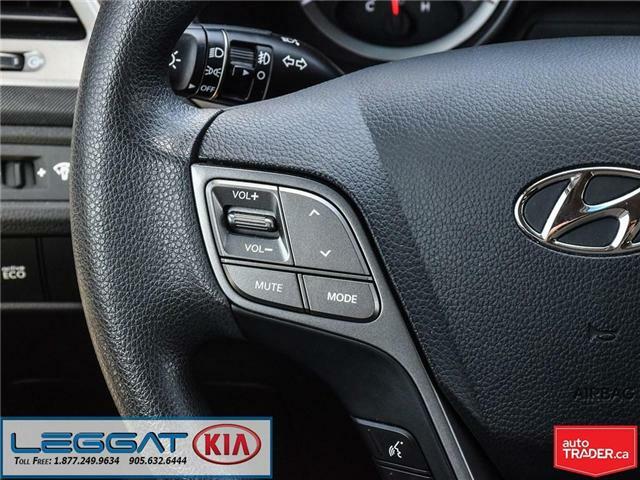 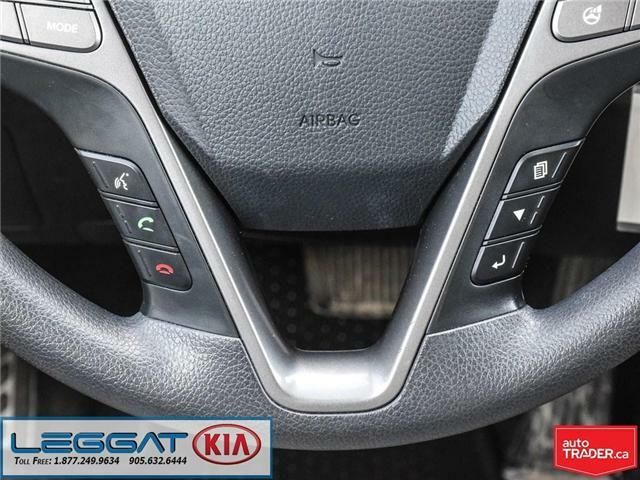 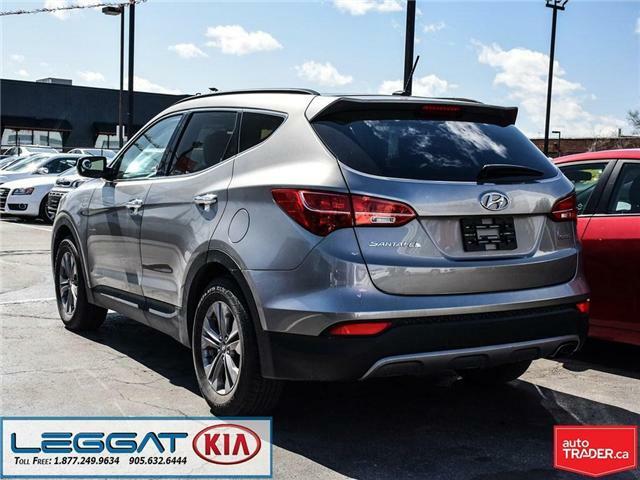 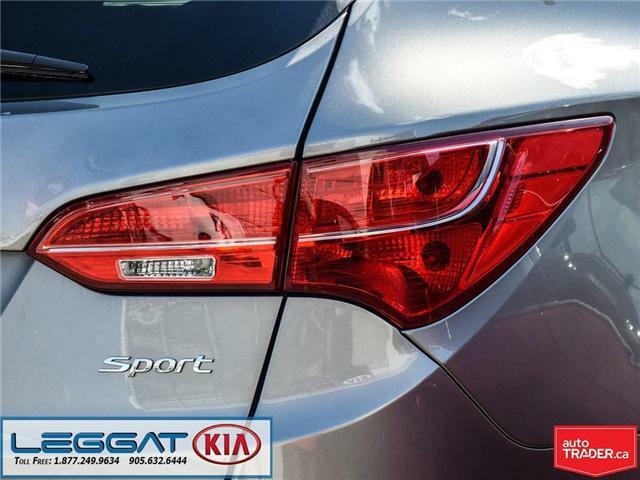 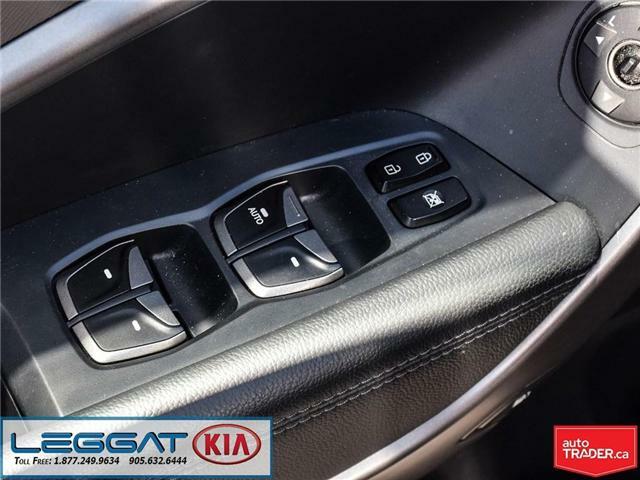 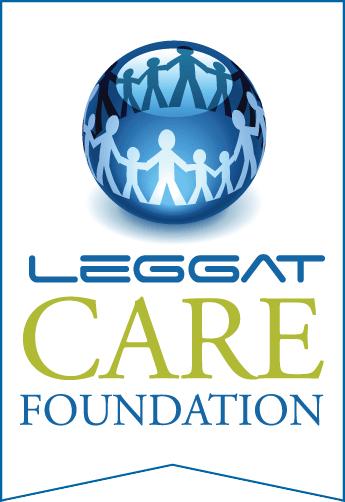 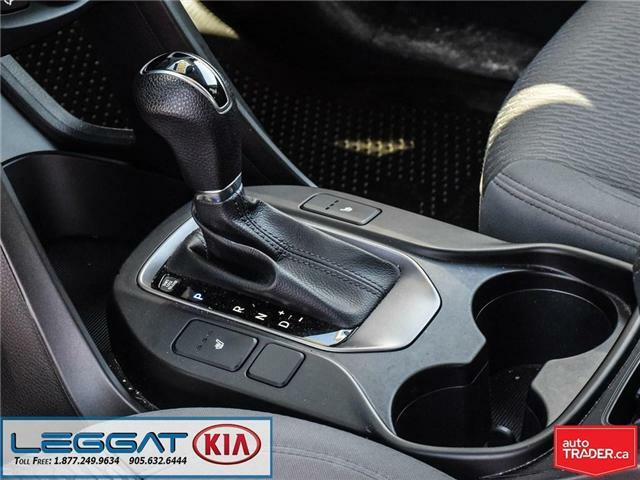 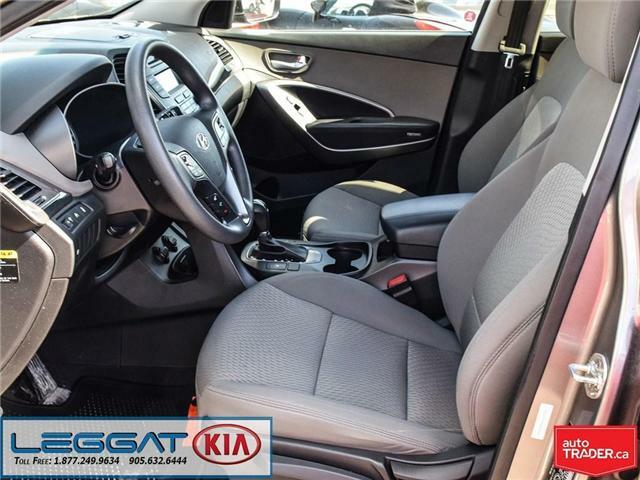 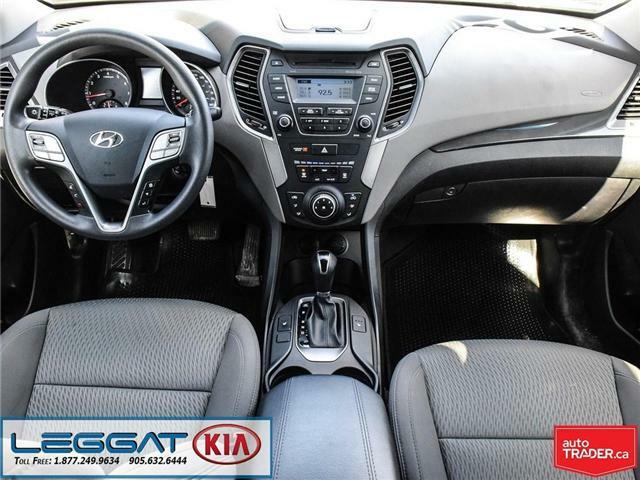 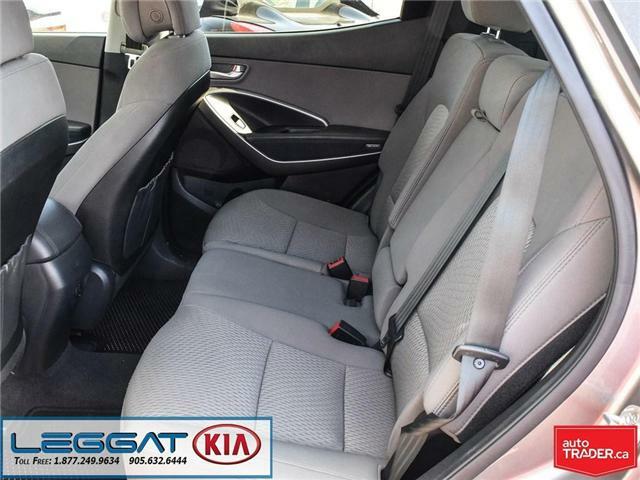 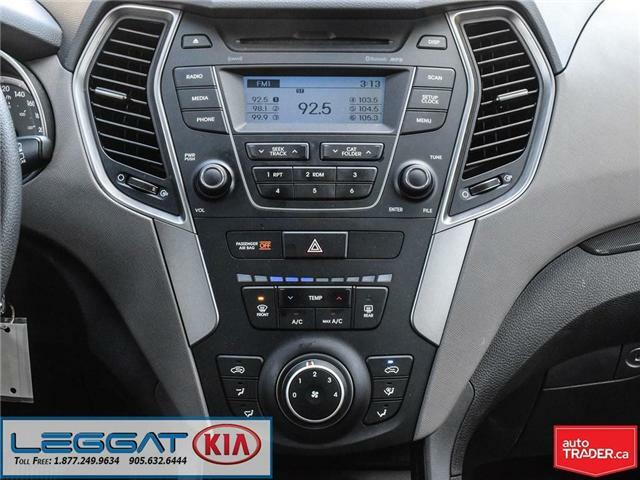 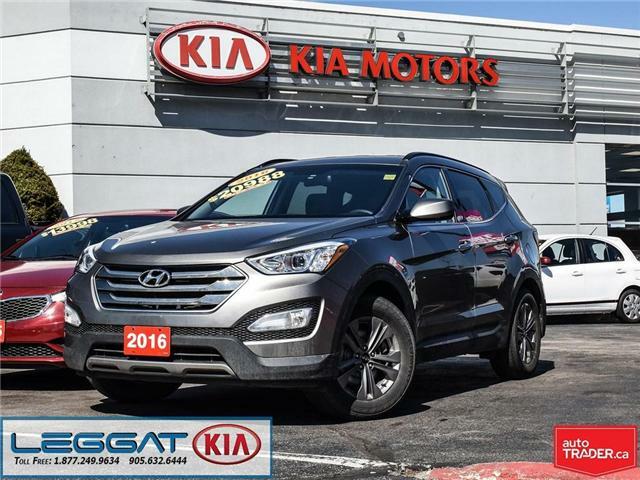 Leggat KIA is a proud member of the Leggat Auto Group, serving the GTA/Hamilton/Niagara and surrounding area for over 90 years! 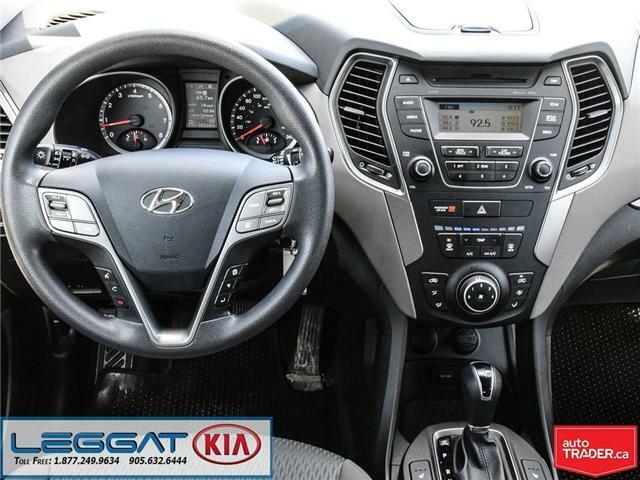 Our professional Sales Consultants are eager to assist you with your vehicle purchase. 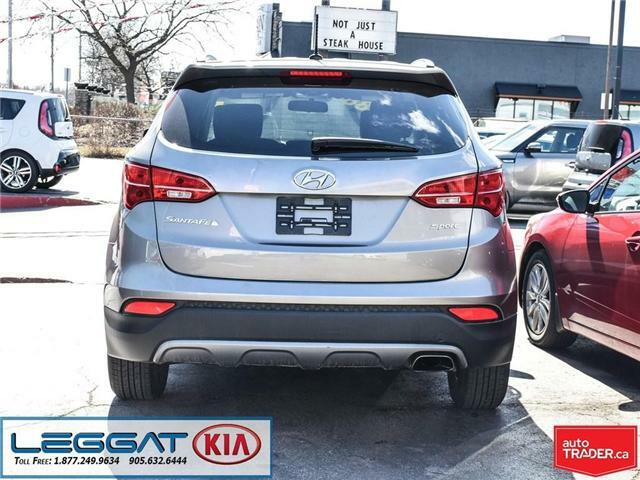 Come see us to experience the difference an established family run business with over 90 years experience has to offer!